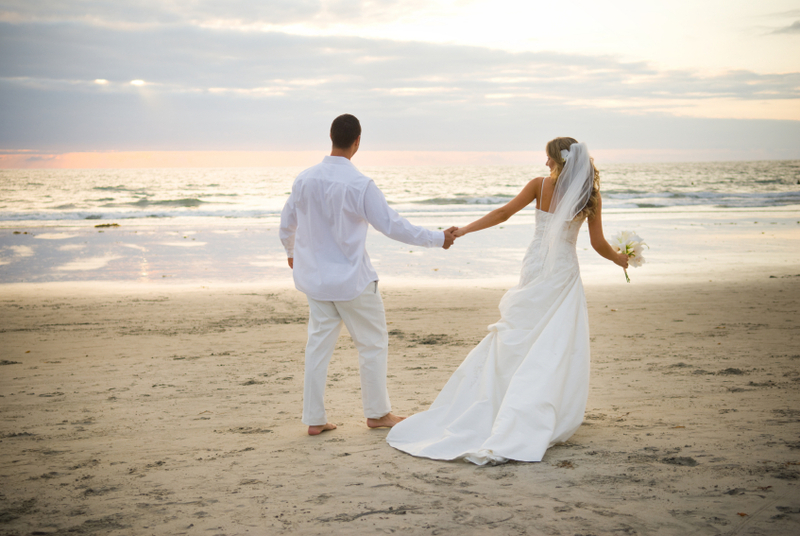 Wedding is certainly a turning point for every person and to make it better couples choose the best honeymoon destinations that they can find where they can enjoy some quality time with complete privacy. Many couples not only from India but from around the world choose honeymoon destinations in India where they can find the right kind of atmosphere and experience that they want to enjoy together with their partner. Although, India is normally considered a crowded country packed with more than one billion residents there are many places and honeymoon destinations in India that offer the right romantic getaway experience. Most honeymooners prefer top honeymoon destinations in India like Goa and Jammu and Kashmir but I believe since these places are already popular they attract more people. I have focused on top honeymoon destinations in India that are really good in terms of natural beauty, budget, number of attractions, shopping activities and they offer private moments to the honeymooners.